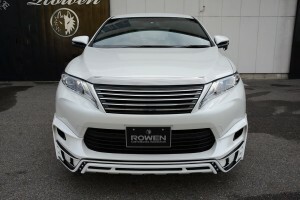 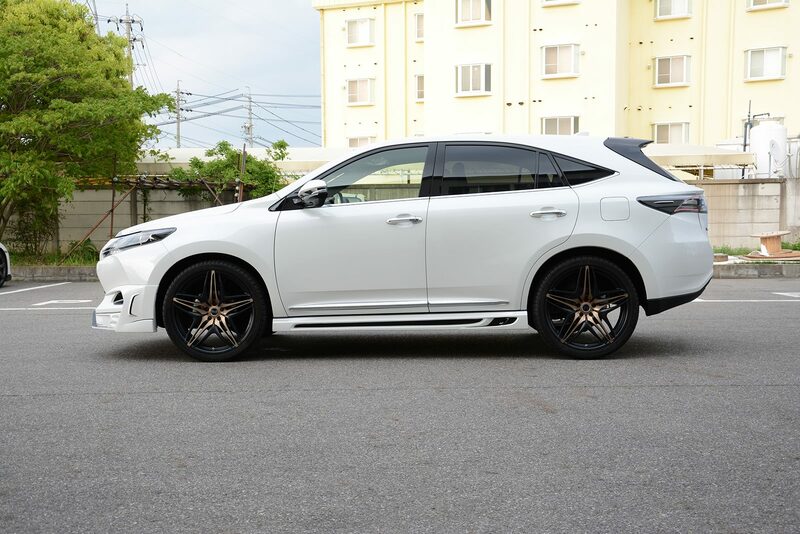 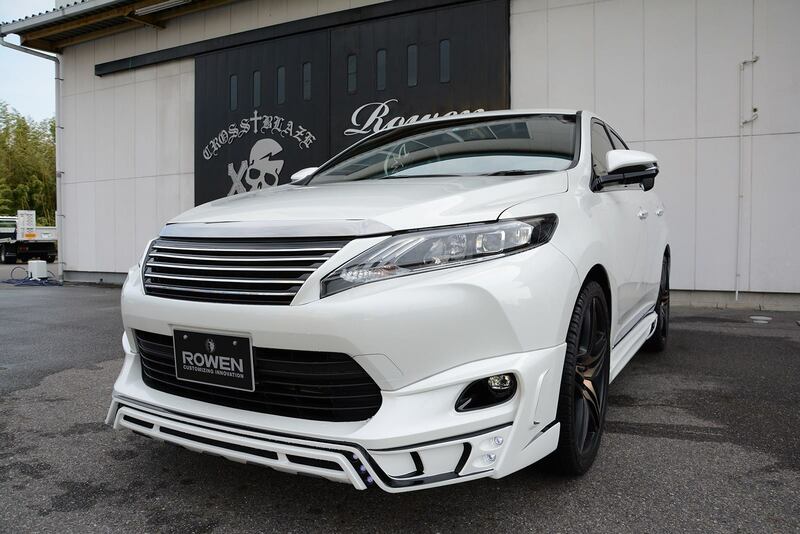 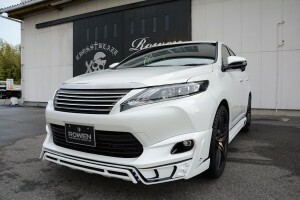 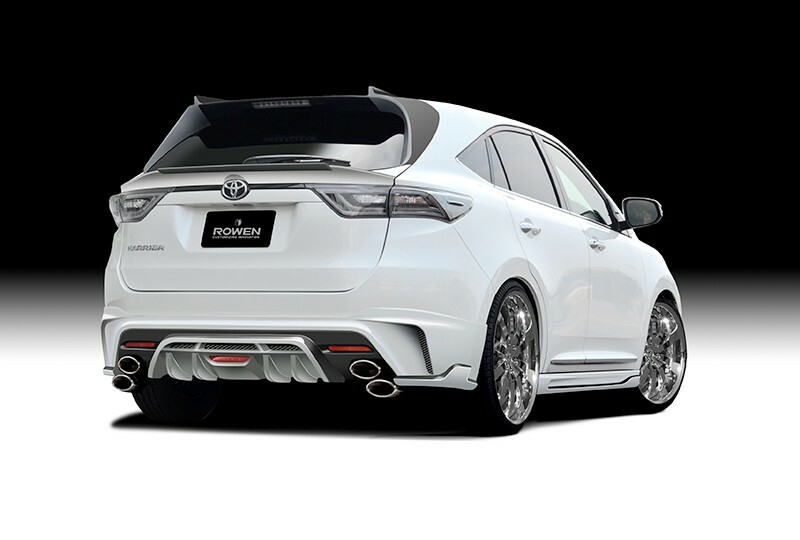 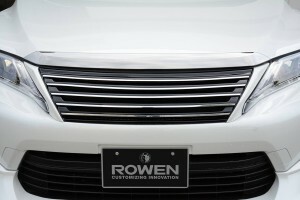 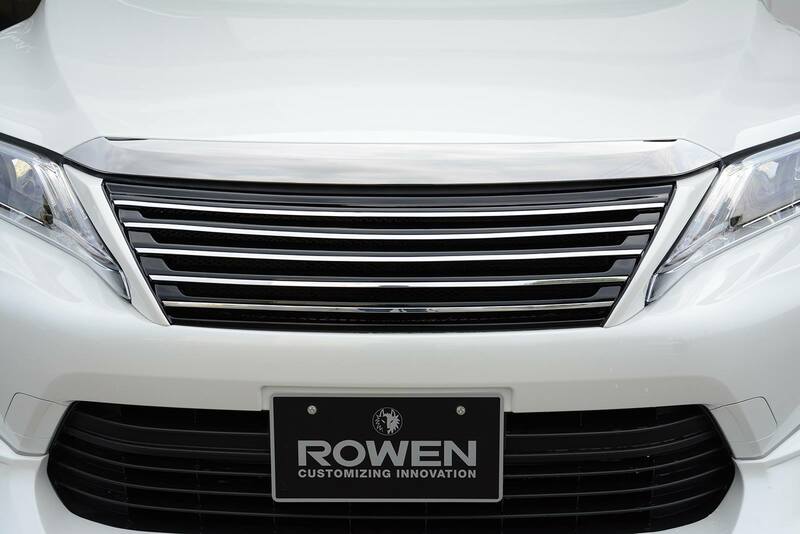 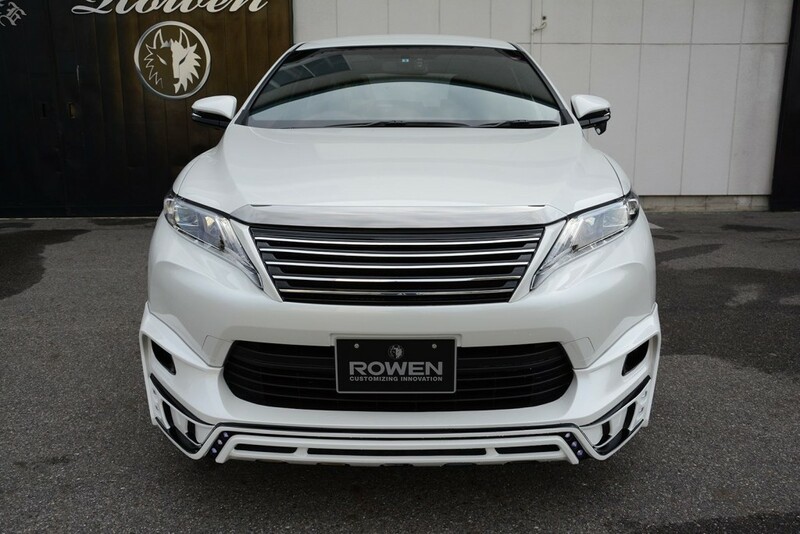 Rowen International have came out with a new body kits for Toyota Harrier. 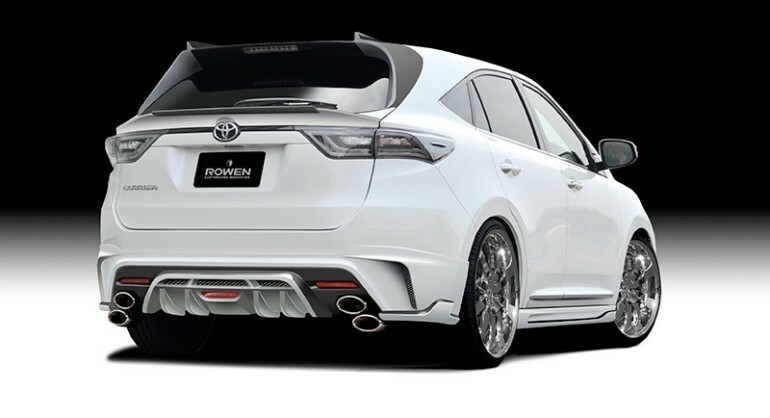 Instead of making this Harrier looks exactly like Lexus, they have redesign it with their own design but have influences from the Lexus. 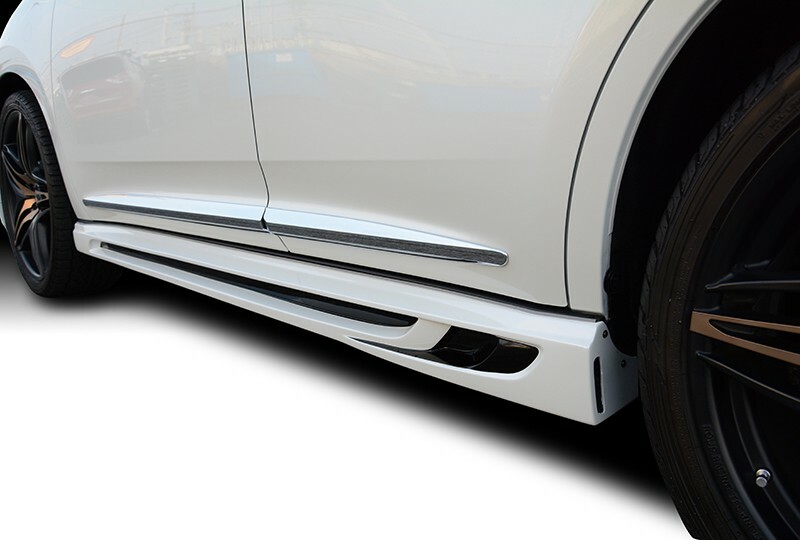 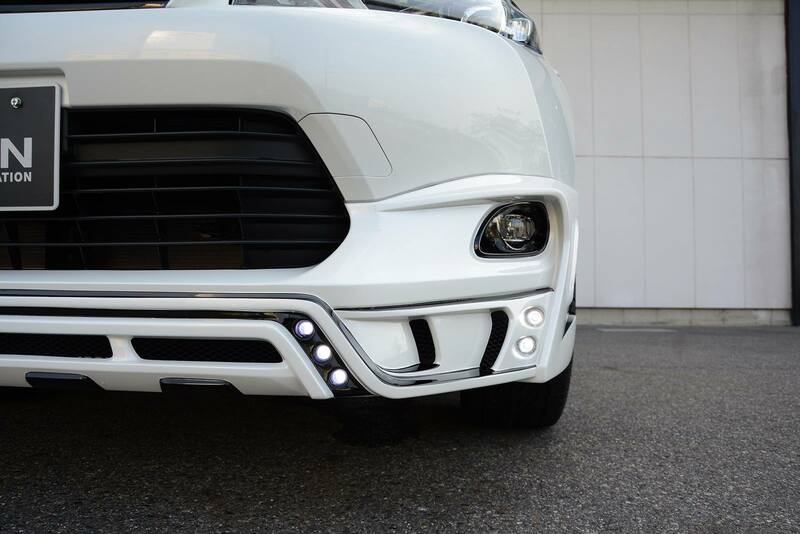 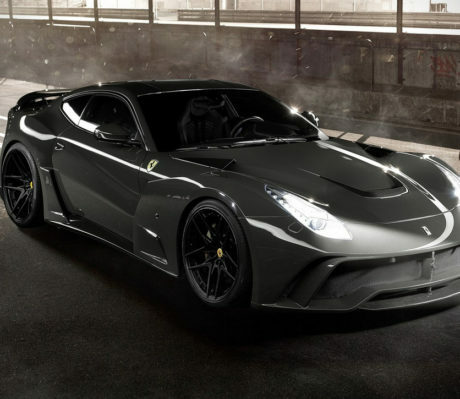 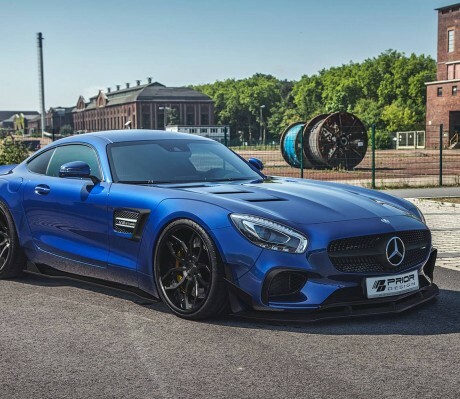 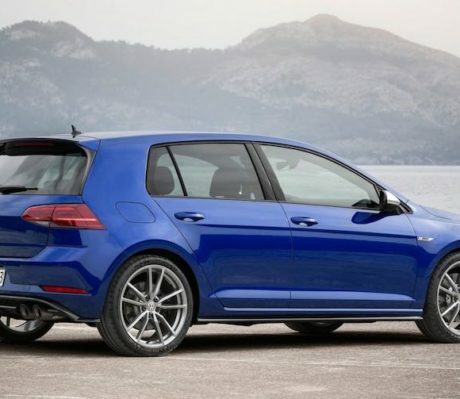 Their new package includes new front air splitter with running daylights LED, new chrome and titanium color grille, side steps with skirts, rear spoiler and quad exhaust system with air diffuser. 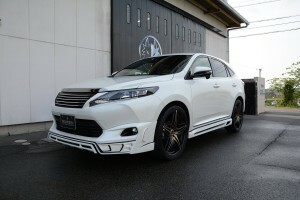 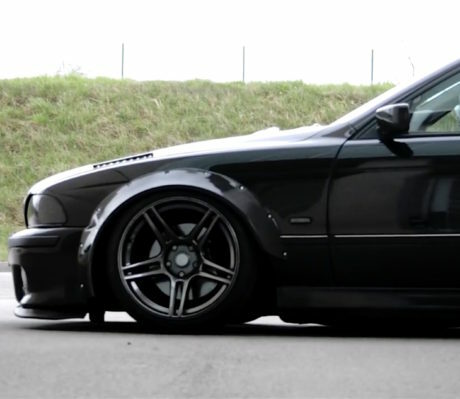 Other than that, customer can choose their wheels to suite the new kits.